Everyone wants to appear impressive to their friends. 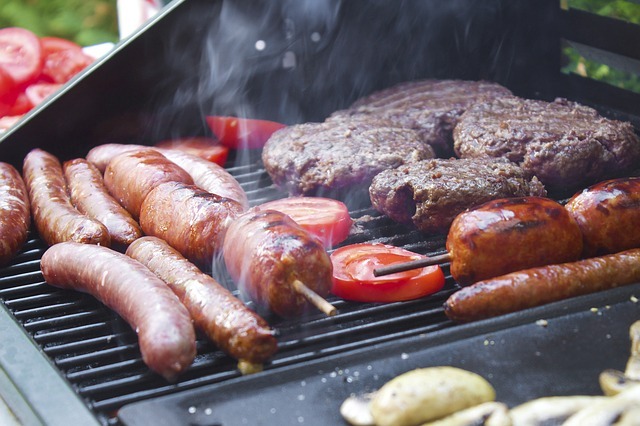 Having a backyard barbecue and grilling out is one way to do that -- as long as you know what you're doing, that is. 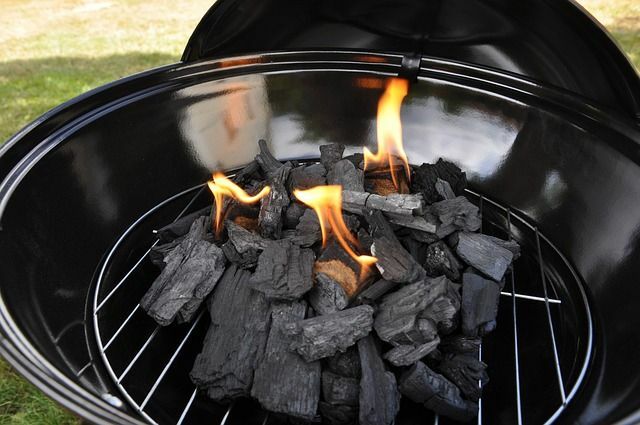 If you don't know your way around a gas or charcoal grill, the last thing you'll be doing is impressing your guests. That's why we've collected 7 telltale signs of a grill master. 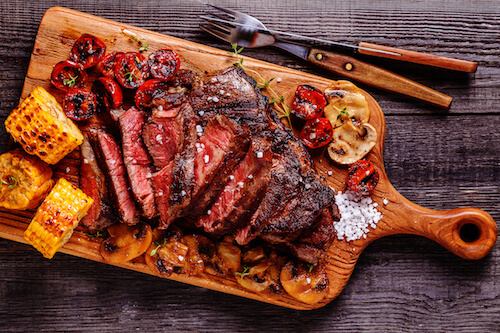 Even if you don't do everything right when you're grilling out, at least focus on these seven things, and everyone will consider you a grilling pro! Picking out the perfect Father's Day gift is both an art and a science. The gift needs elements of both form and function, should be from the heart without necessarily being sappy, and needs to speak to his personality while also helping him be the best man he can be (no pressure or anything). 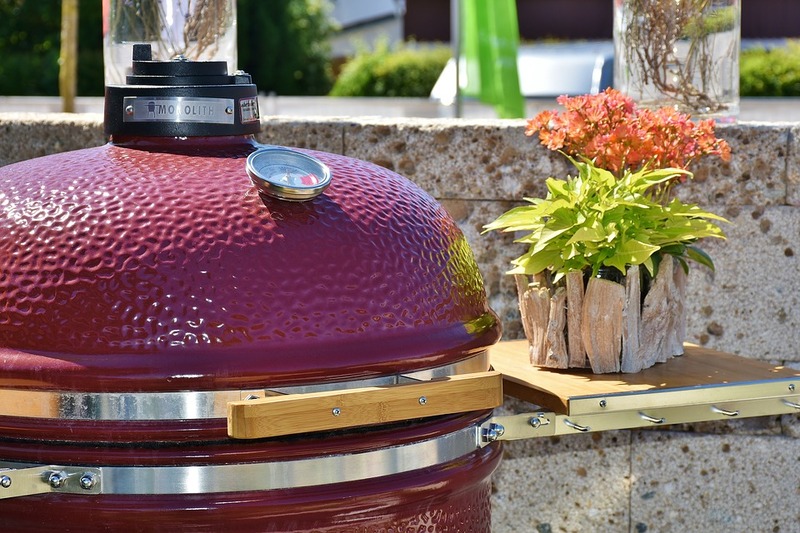 This backyard appliance is called a kamado grill, and it can function as a grill, smoker, and pizza oven all in one. It’s slightly different to work with than your typical grill, but the results can be amazing. 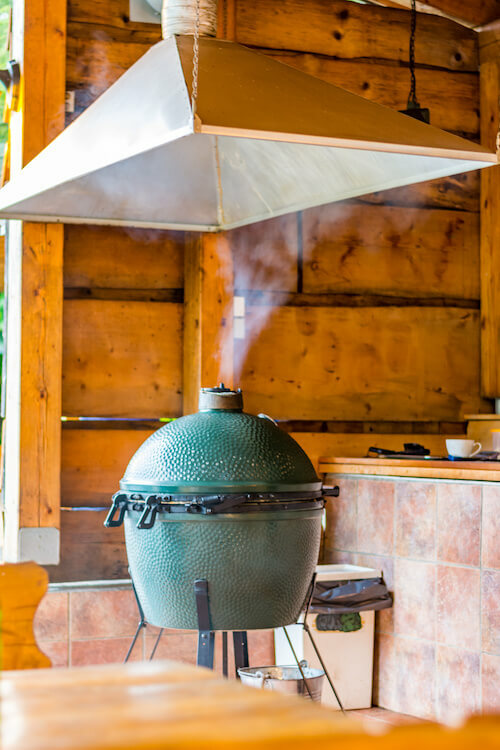 If you’re thinking about adding a kamado to your outdoor kitchen, here’s a general overview of what it can do. 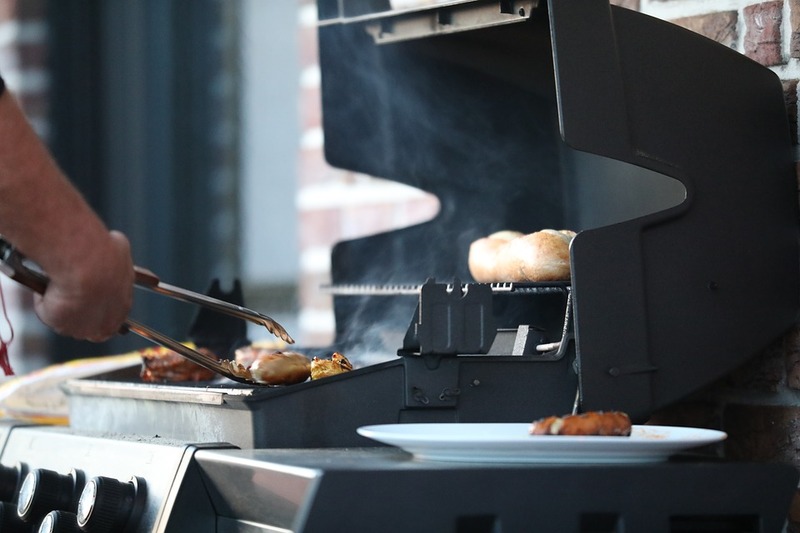 When you’re hosting a party in your outdoor kitchen, the last thing you want is for your gas grill to run out of propane halfway through cooking your steaks or while the chicken on your kebabs is still raw! 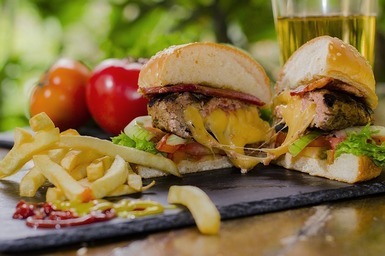 Maybe you’ve already mastered the perfect hamburger, the expertly prepared steak, and even gotten creative with your kebabs. Ready for the next challenge? This week we’re talking about the process of grilling fish fillets. Not only does fish have a distinctive and highly desired flavor, but it’s also one of the healthiest animal-based proteins available. 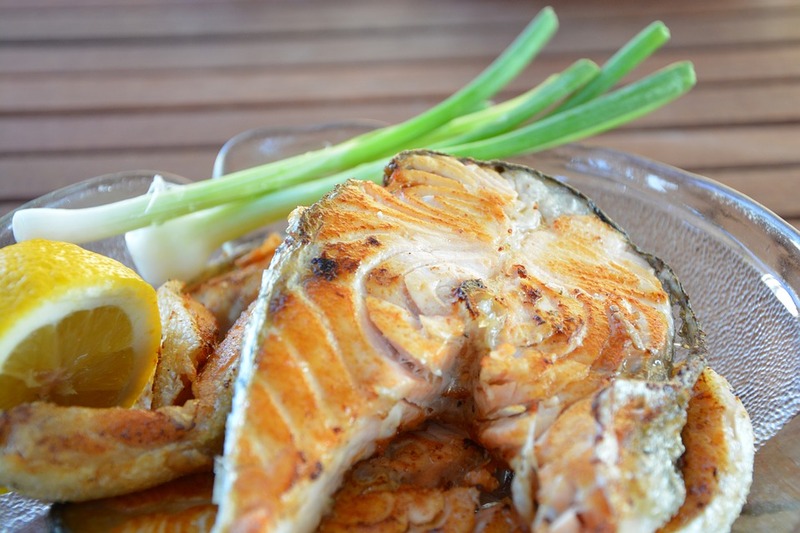 Plus, fish is packed with essential nutritsn like vitamin D and omega-3s. 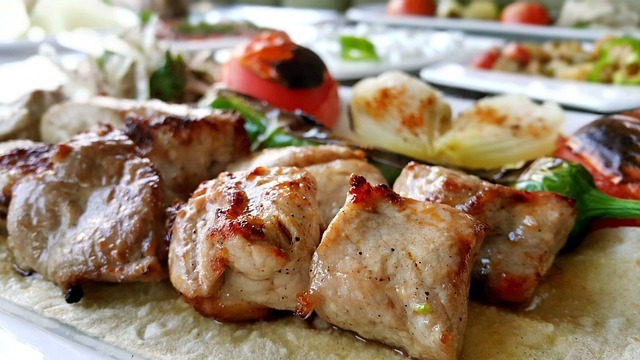 Once you’ve mastered the perfect hamburger or the precisely done steak, consider getting creative with one of the other staples of the summer cookout: the humble kebab. This simple dish—consisting of skewered meat and vegetables—has origins that go back to ancient Greece and the Middle East, when cooks would roast meat over hot coals or an open fire. So it’s no surprise that kebabs are so well suited for the backyard grill. The season for outdoor living is here, and your backyard is calling. 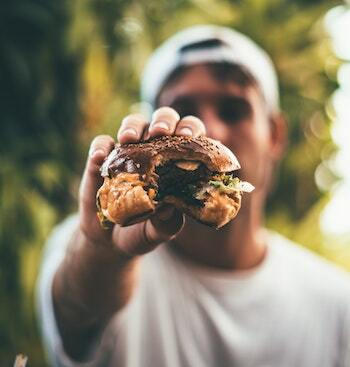 If you’re dreaming of inviting your friends and family over for perfectly juicy hamburgers or mouthwatering steaks, it may be time for you to invest in your own backyard grill.